CEO Middle East delivers strategic insights and analysis for Chief Executive Officers across the region to help them run more effective businesses. 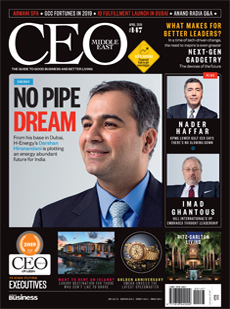 Every month, CEO Middle East profiles a number of high level executives and explains how they have built successful businesses. It also covers the latest market developments and carries a wide range of columnists that are well positioned to provide useful advice to its readers.